Jim McGovern of White Beeches Golf and Country Club had his putter red-hot, collecting five birdies to shoot a second round 68 and hold a one-stroke advantage heading into the final day of the Lincoln Charity Clambake presented by Titleist, FootJoy, Tito’s Handmade Vodka and Lawley Insurance at Rumson Country Club. Coming off a performance two weeks ago where he qualified for his third U.S. Senior Open at Suburban Golf Club in the last four years, the 53-year-old overcame a slow start to shoot his lowest round since recording a 67 at the New Jersey PGA Senior Professional Championship at Cherry Valley Country Club in 2016. 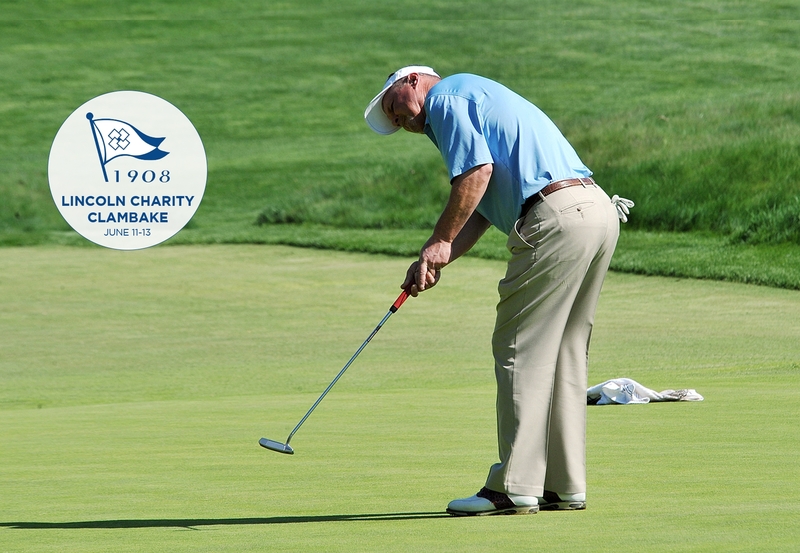 McGovern, who won the Fall Finale in 2013, has finished inside the top 10 of the Clambake in two of the last three years. Jim McGovern’s brother Dave McGovern, who won the Head Professional Championship at Bedens Brook in a playoff over Jim, surged into contention with a bogey-free 67. The PGA Head Professional at Brooklake Country Club now sits at 3-under. Nick Bova, who is in his first year in the New Jersey Section at Anchor Golf Center, and Trump National Golf Club, Colts Neck’s Bill Britton, a two-time winner of the Clambake, both shot 70-68 the first two days and now are 4-under through 36 holes. Marc Issler of Toms River Golf Center, a semi-finalist at the Greg Norman Collection Match Play Championship last month, posted 73-67 to move inside the top-10 at 2-under.